DISCLAIMER: The Texas Election Code puts restrictions on donations to political accounts. The code does not allow contributions to campaigns from corporate accounts. Please, send only personal or PAC checks. 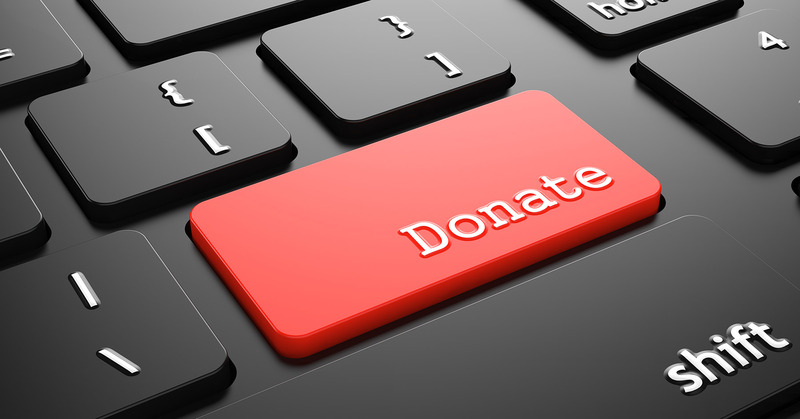 Certain businesses are allowed to donate if the business is not incorporated or owned by a corporation. Also, if donating online, please fill out the mailing address information, when prompted. This information is required by the Texas Election Code, along with the name of the donor.